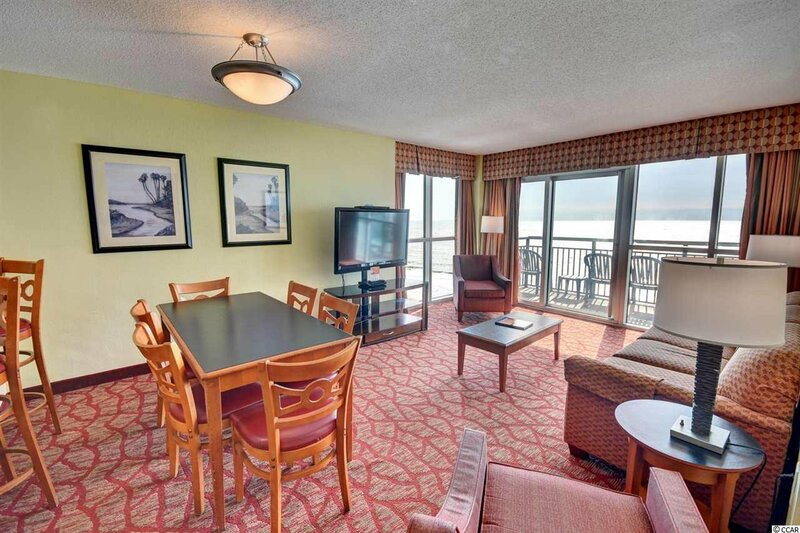 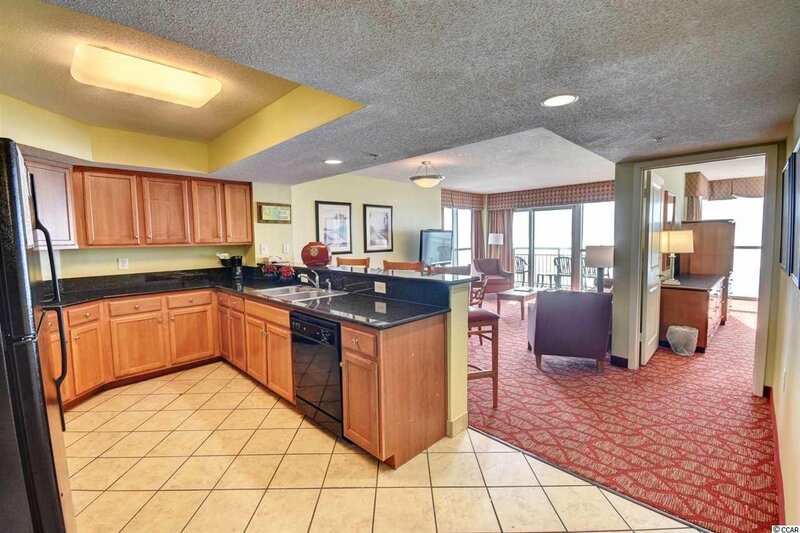 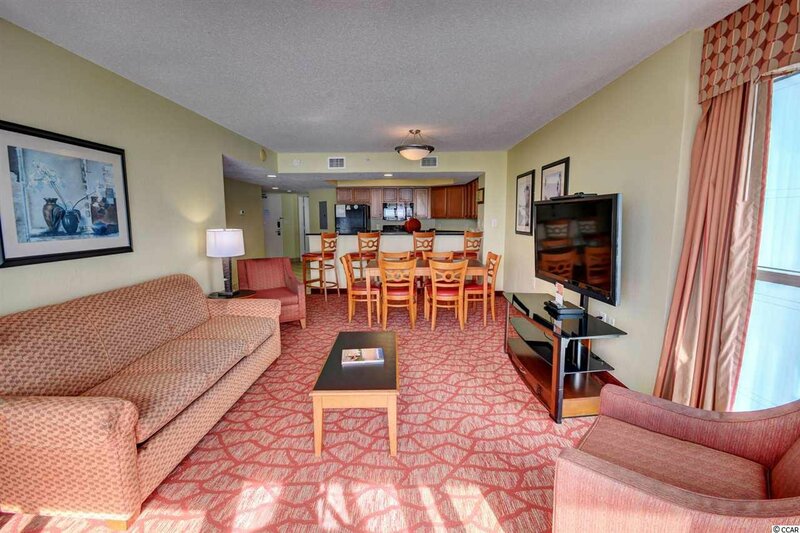 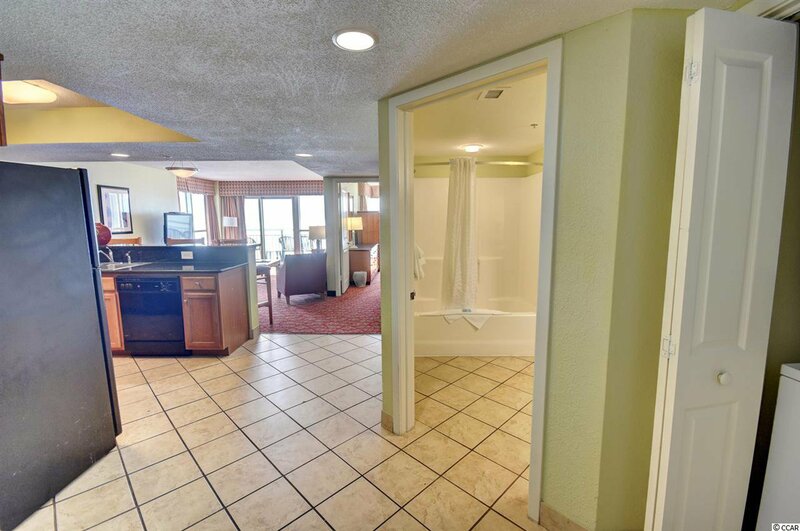 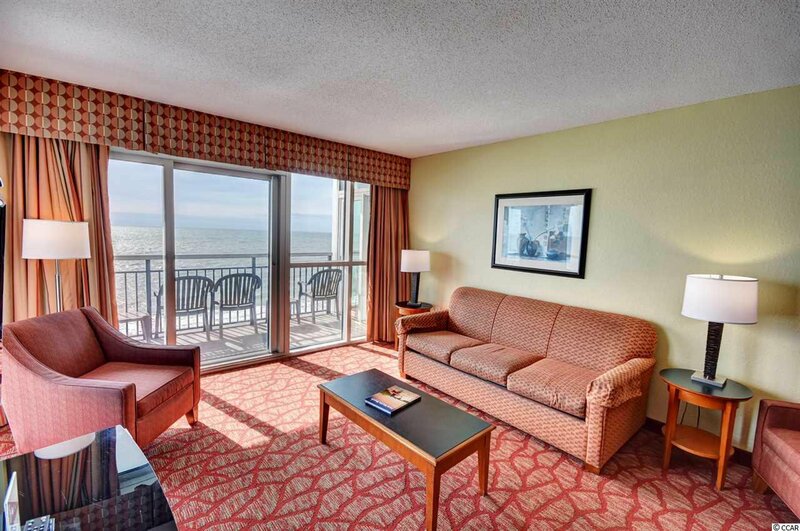 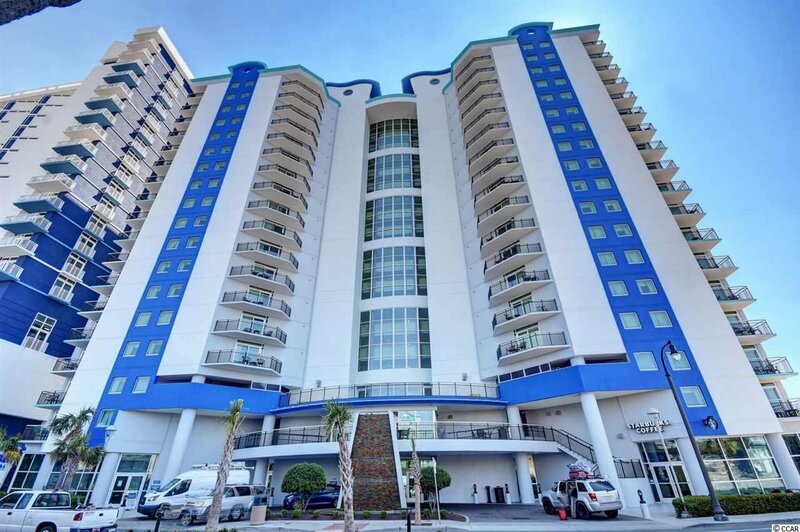 This Cozy, Three Bedroom, Ocean Front Condo located in the Heart of Myrtle Beach is a MUST SEE!!! 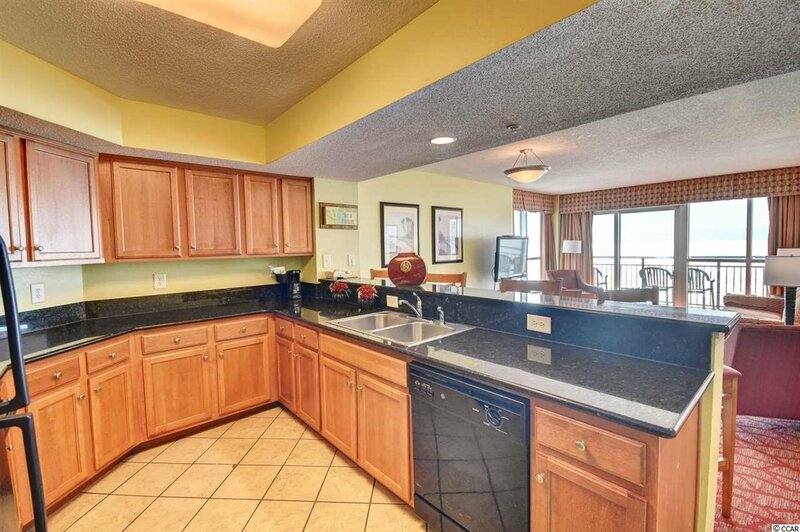 You will LOVE Entertaining in the Spacious Living/Dining areas while viewing the Amazing Atlantic Ocean. 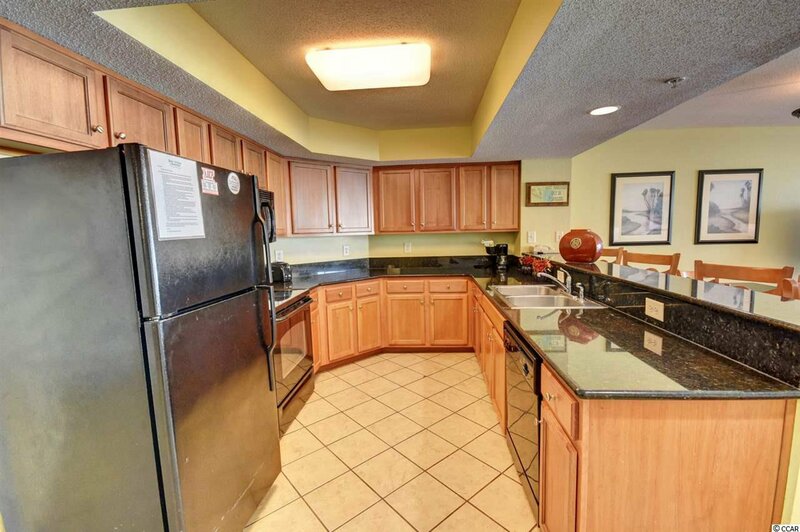 The kitchen comes equipped with all your major appliances for cooking in and a breakfast bar area for dining. 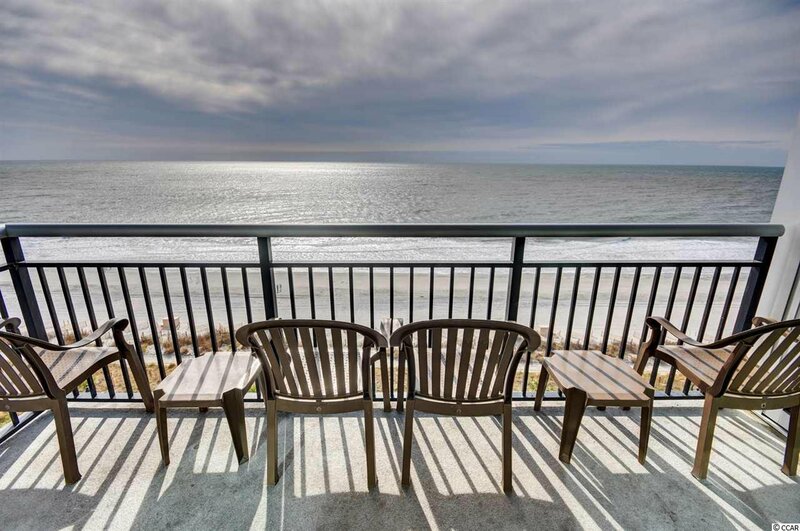 You and your guests will enjoy relaxing while viewing the Ocean and Beach from the over-sized, 11th floor balcony located off the living room. 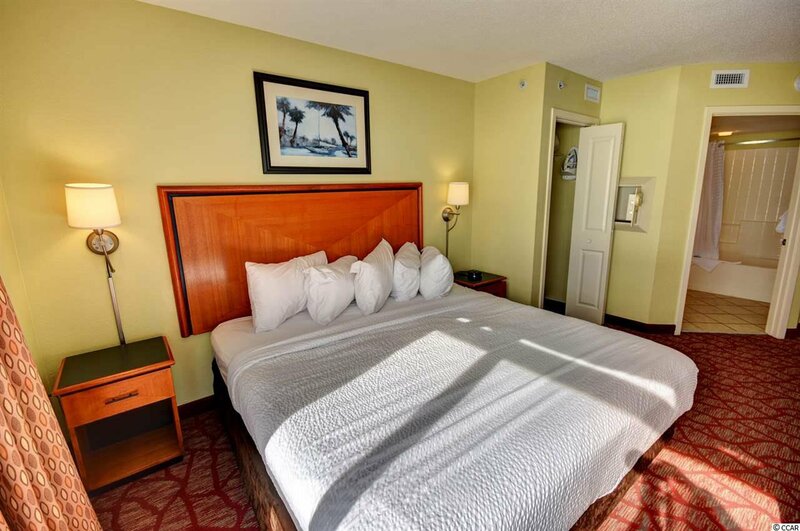 The split bedroom plan allows for privacy after a long day of soaking up the sun along our Gorgeous Beaches. 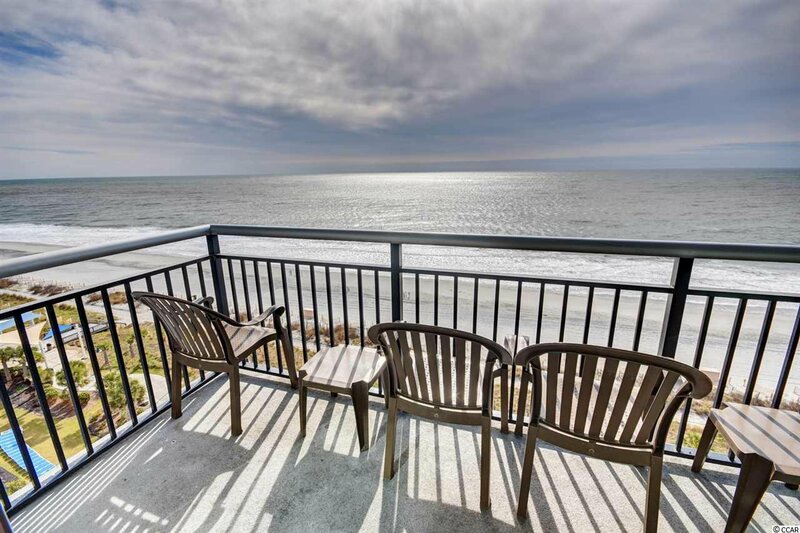 The master bedroom boasts Wonderful Ocean views from the Floor to Ceiling window and has access to the balcony along with a large en suite bathroom. 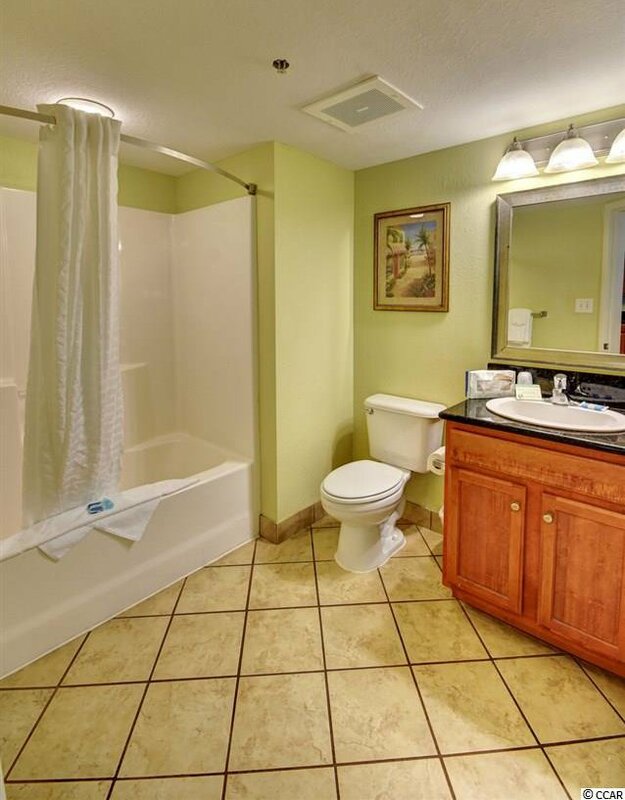 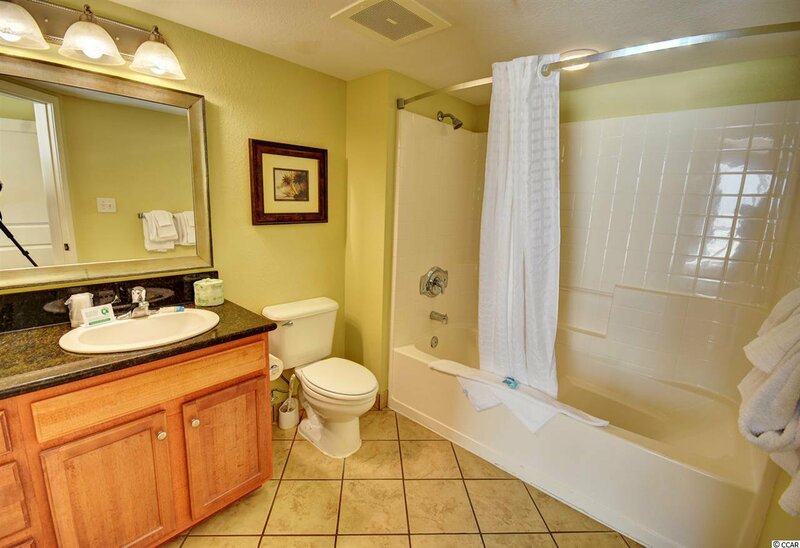 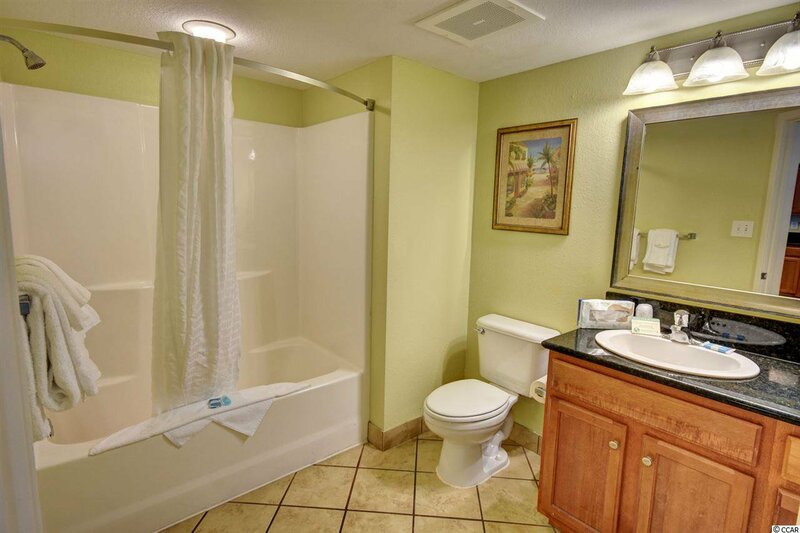 The master bathroom has a vanity area and a shower/tub combination. 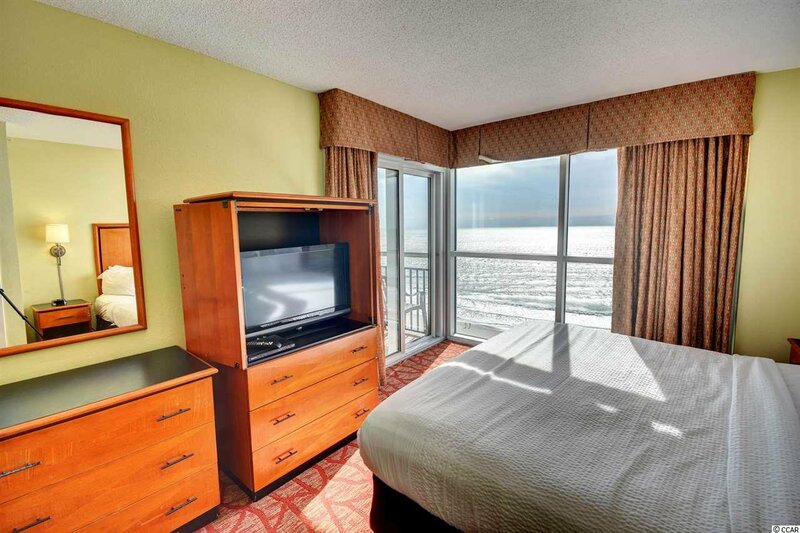 The second bedroom and bathroom are found within the same suite having ocean views from its' balcony as well. 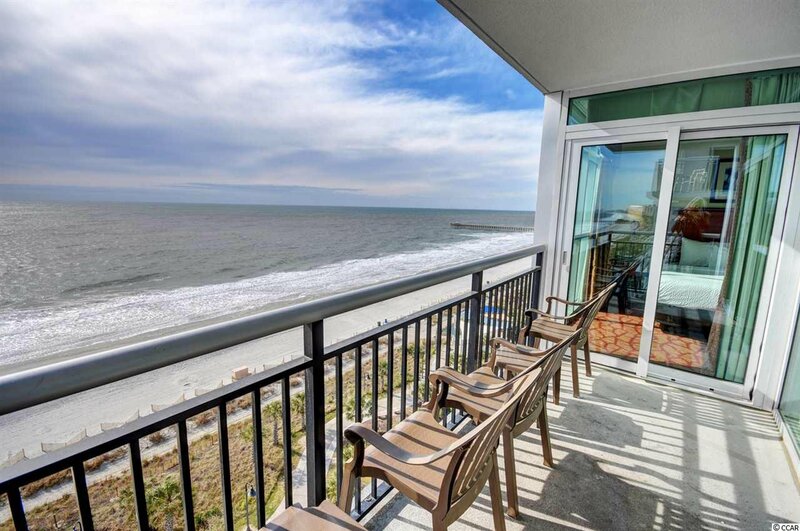 There is a lock out efficiency unit with its' own balcony that can be used as a third bedroom and bath, or you can use it as a separate rental unit. 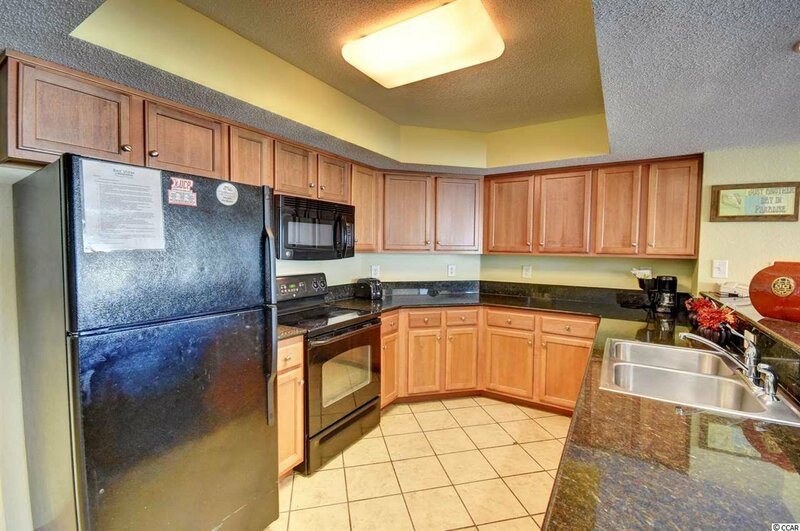 The efficiency unit comes with a small kitchenette area featuring a small refrigerator and microwave. 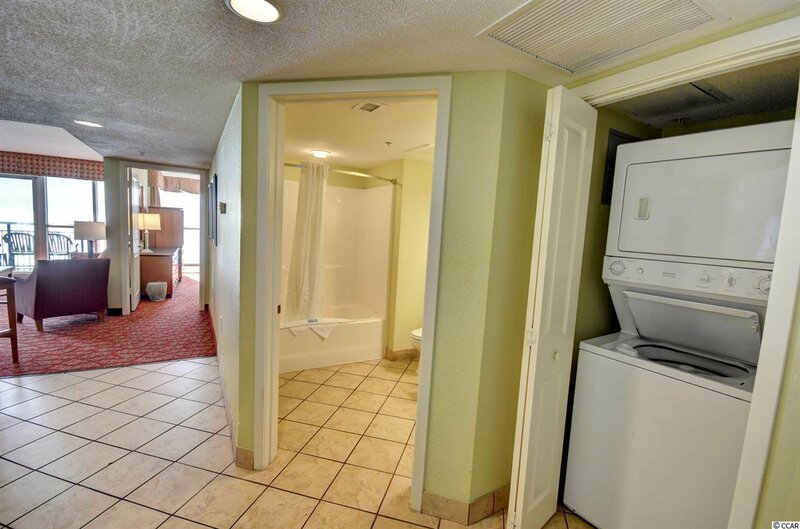 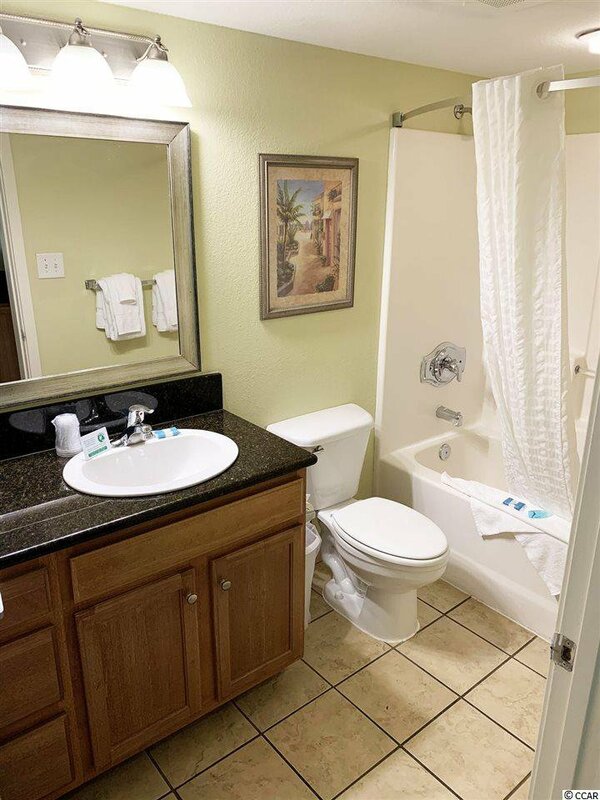 There is a stackable washer/dryer located in the two bedroom portion of this condo for your laundry needs after enjoying the beach and pool. 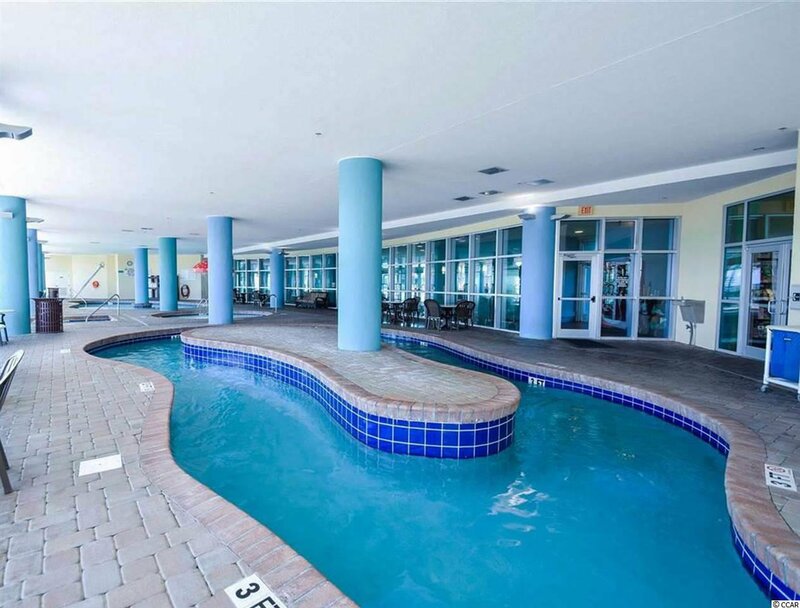 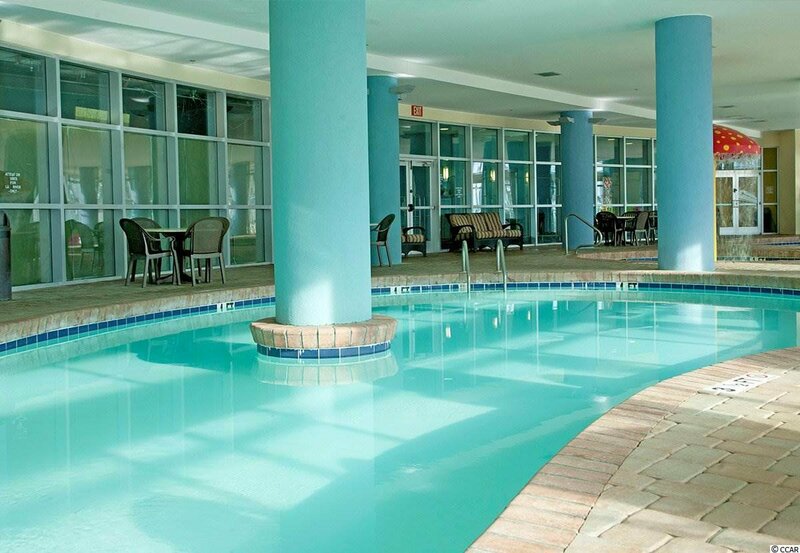 This resort offers an outdoor pool, indoor pool, hot tub, and lazy river for relaxing and cooling down from the summer heat. 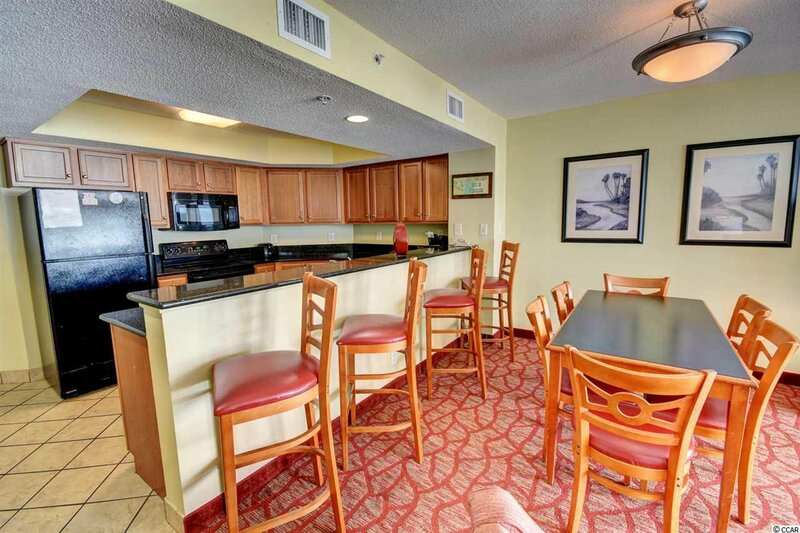 Don't forget to indulge in a coffee treat from the onsite Starbucks. 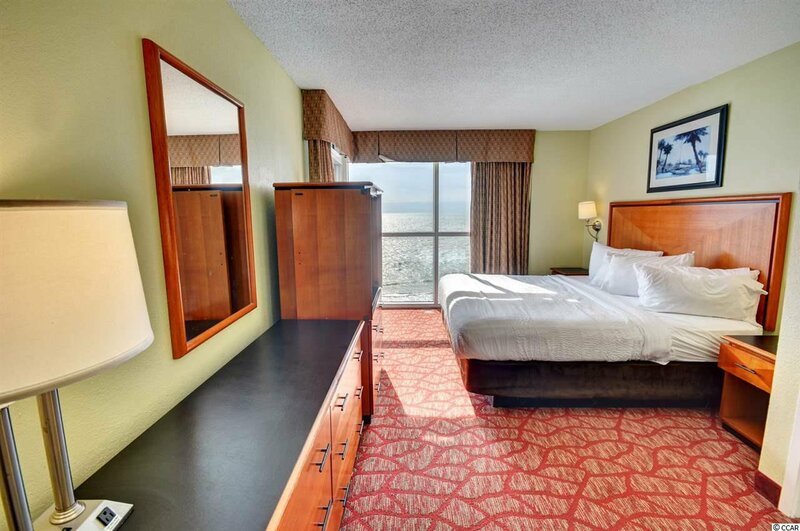 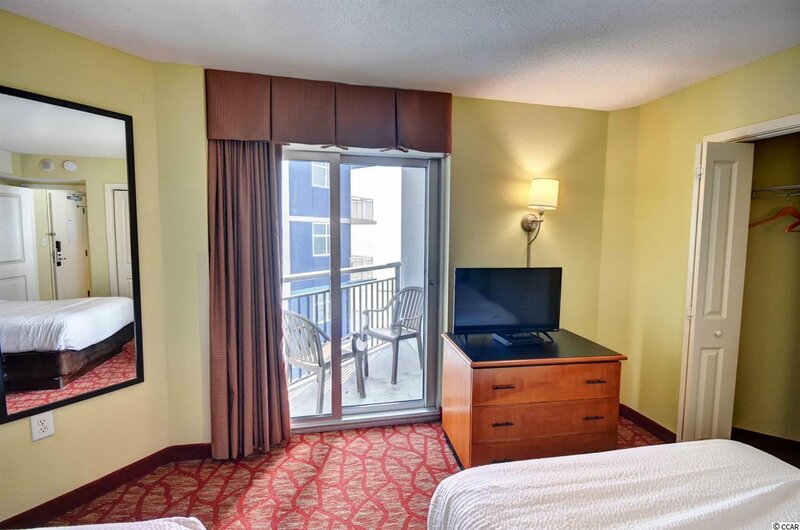 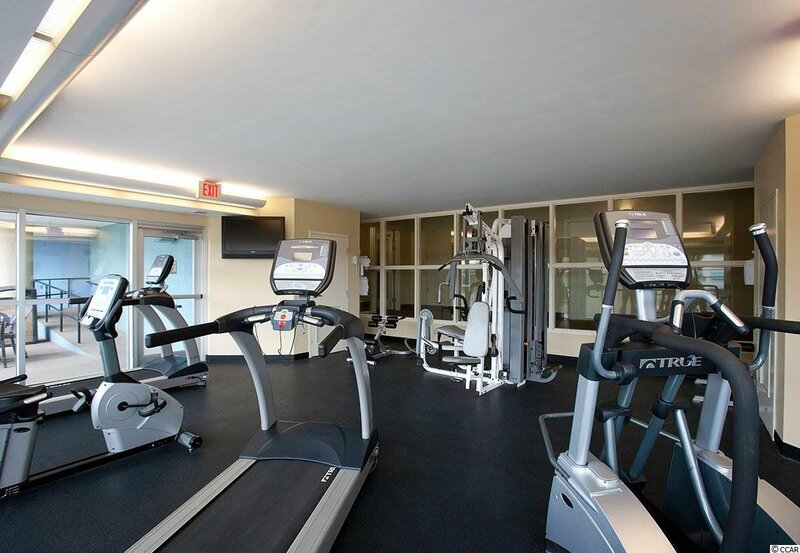 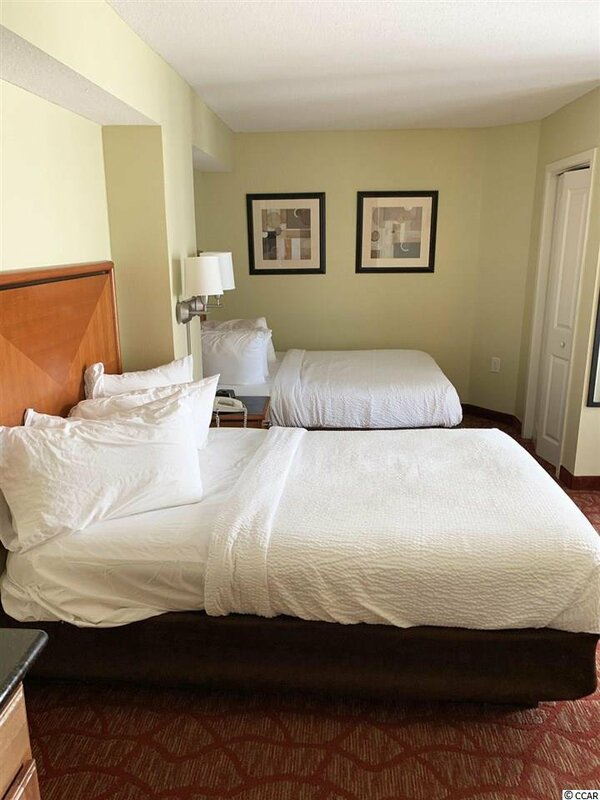 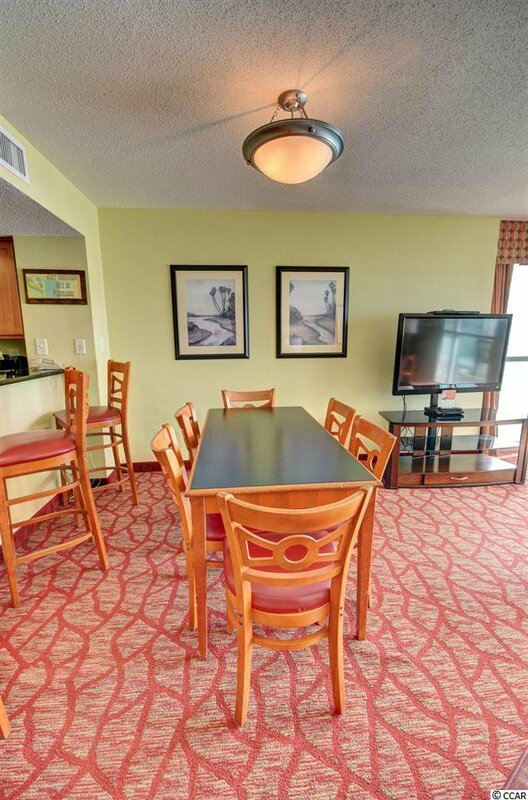 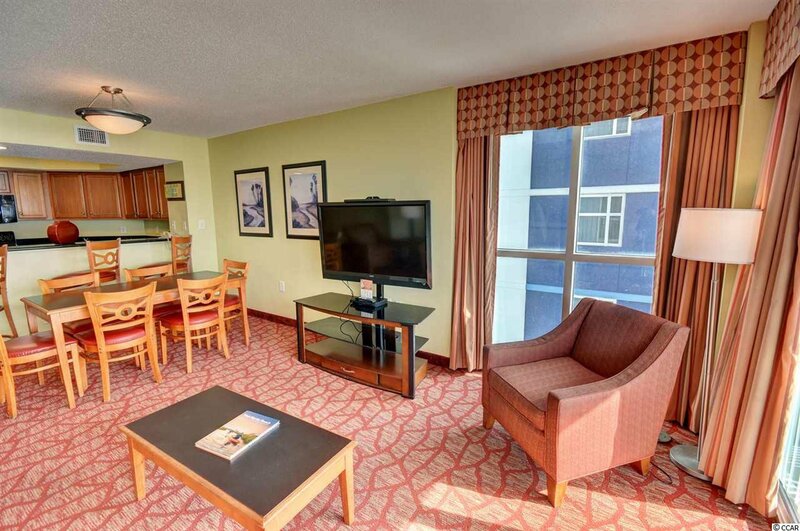 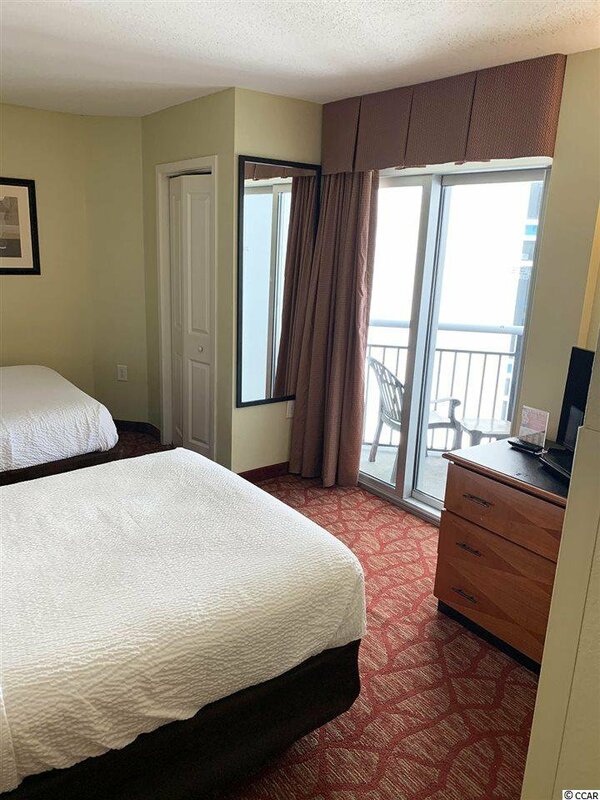 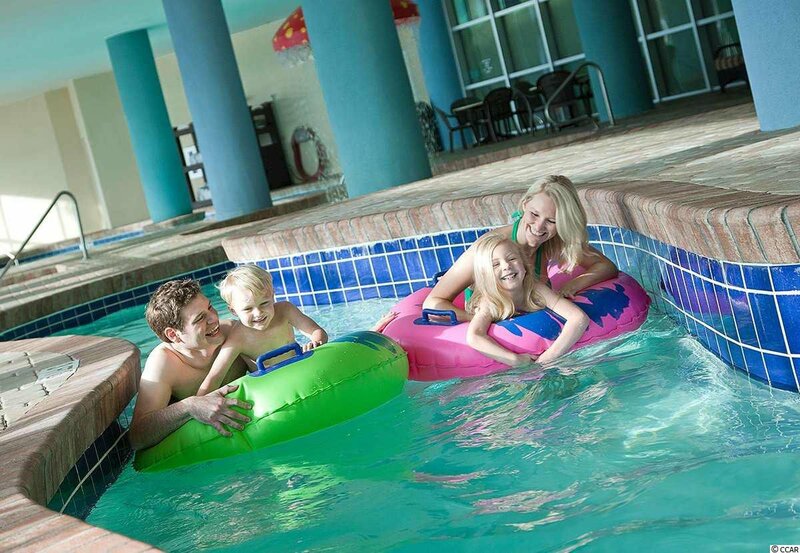 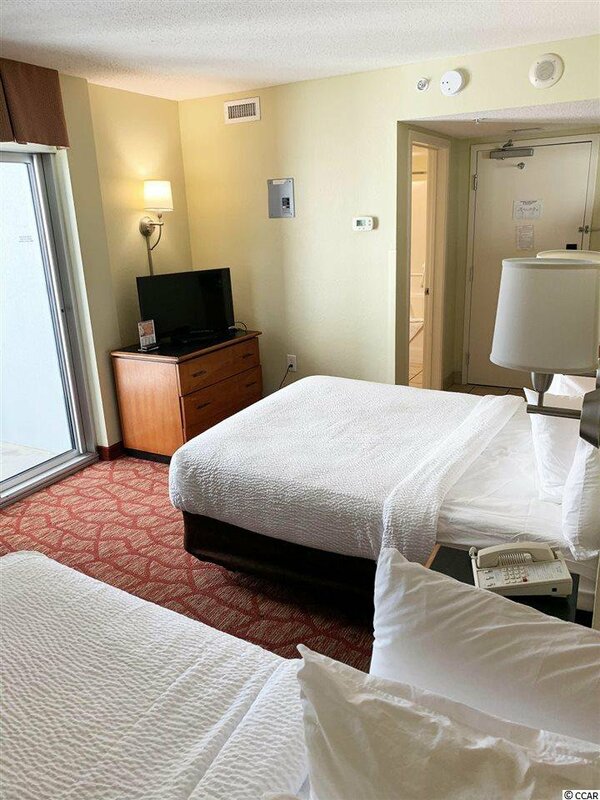 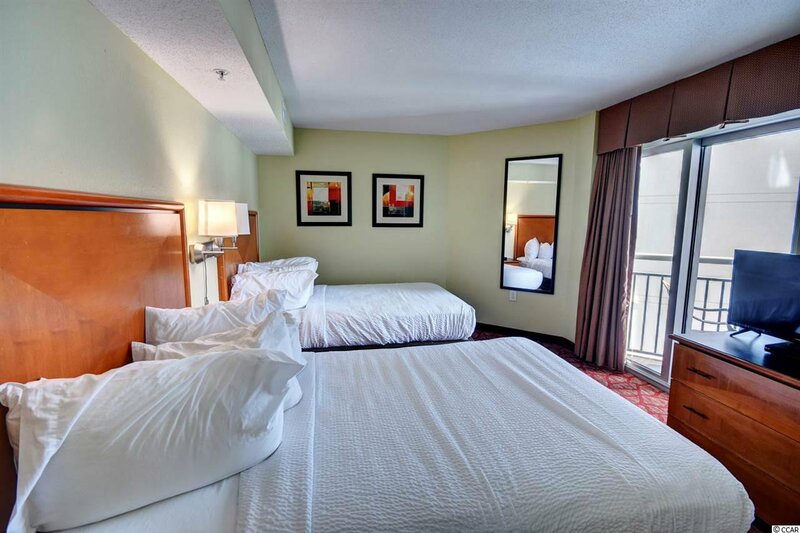 Bay View Resort is located right in the heart of Myrtle Beach within walking distance to the main attractions along the Boardwalk and Ocean Boulevard. 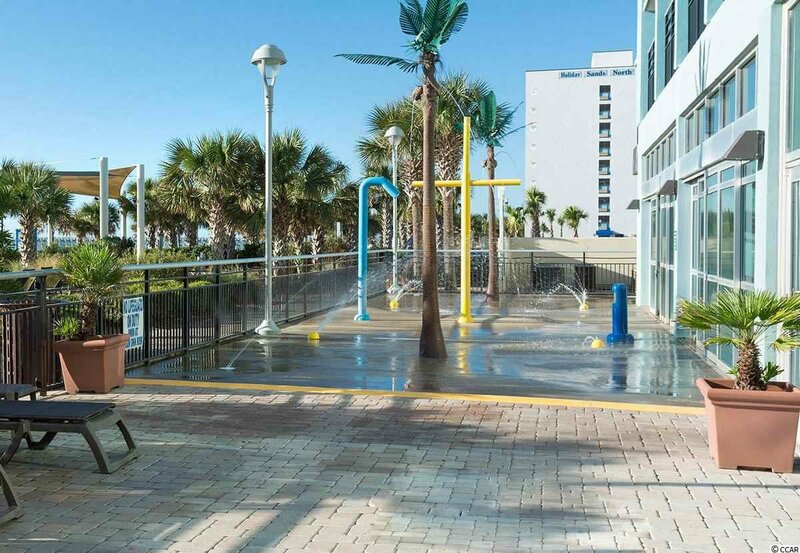 This area has some of the Best Dining, Shopping, and Entertainment Spots for ALL Ages. 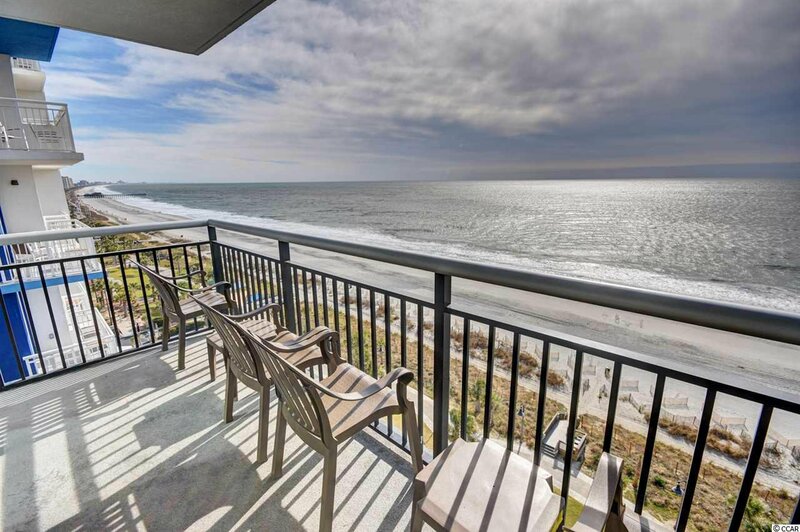 Come View Today, and Make this condo your Home Away from Home, a Great Investment Opportunity, or Primary Home along the Grand Strand.